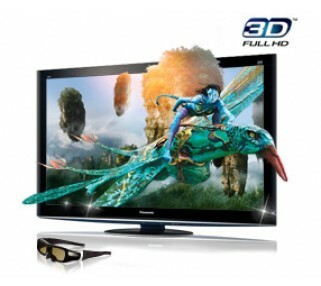 3D state-of-the-art LED displays for movies and gaming applications. We carry a range of different displays to meet your event needs including state-of-the-art 3D TV display rentals. We carry displays from the top manufacturers, including Panasonic, Sony, Samsung & LG. Call us to discuss your particular display rental needs, and we can advise you on the best options for your event.